Ask anyone who has worn hard body armor and they will tell you it's not very comfortable (it's comforting). 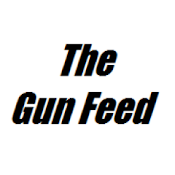 Armor is heavy, expensive and creates a lot of bulk which you may not need or want as an American Shooter. "But how will I carry all my magazines, first aid kit, hydration system, knifes, lights, random pouches and most importantly; moral patches without an IOTV?" Why do you think you need all that stuff to be an effective fighter? Throughout history into our current conflicts some of the most effective and envied fighters go in light and get out quick. A chest rig fits this role very well. When I returned home from overseas I still wanted a way to carry a good quantity of ammunition on my body without the weight and bulk of an IOTV or even a vest without plates. I knew I wanted something lightweight, low profile and adaptable. I looked at several different options and chose the BCS Recon/LE Chest Rig. The Recon/LE Chest Rig is constructed from 1000 Codura and comes in either a 4 or 5 magazine configuration. 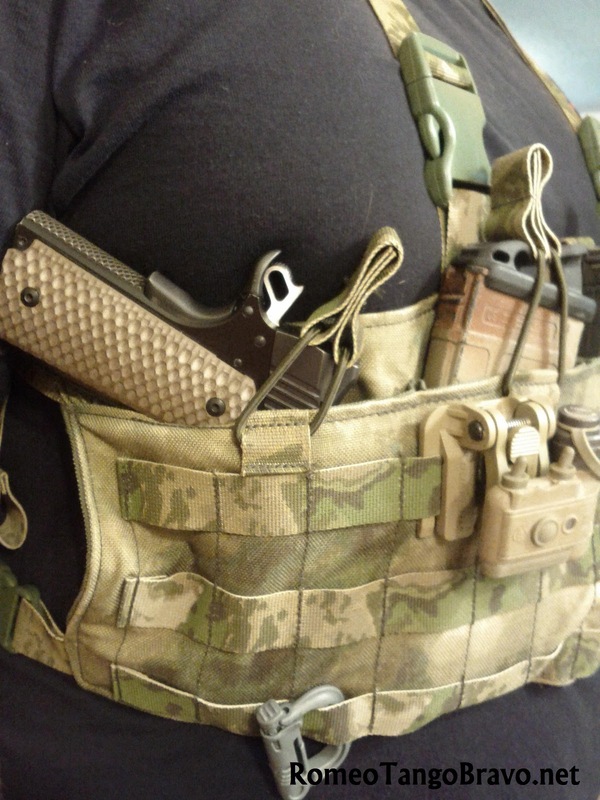 I bought the latter in order to take advantage of the enlarged outside pockets; which are large enough to holster and secure a sidearm or radio. 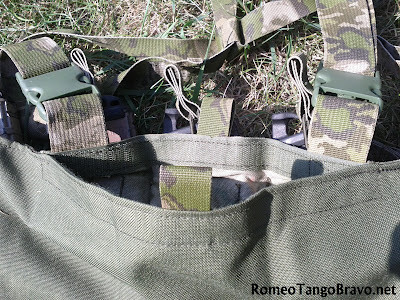 The rig is very low-profile and features three rows of Molle across the front which allow for expansion if desired. 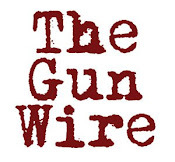 All of the webbing is 1.5" wide which provides comfort during extended use. All of the straps feature quick release buckles. 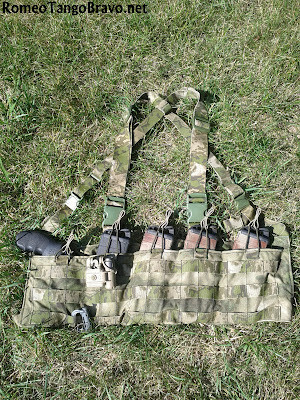 The Recon/LE Chest Rig has a full length interior "map pouch" with Velcro closure. You have the option of either a H-Harness or X-Harness. 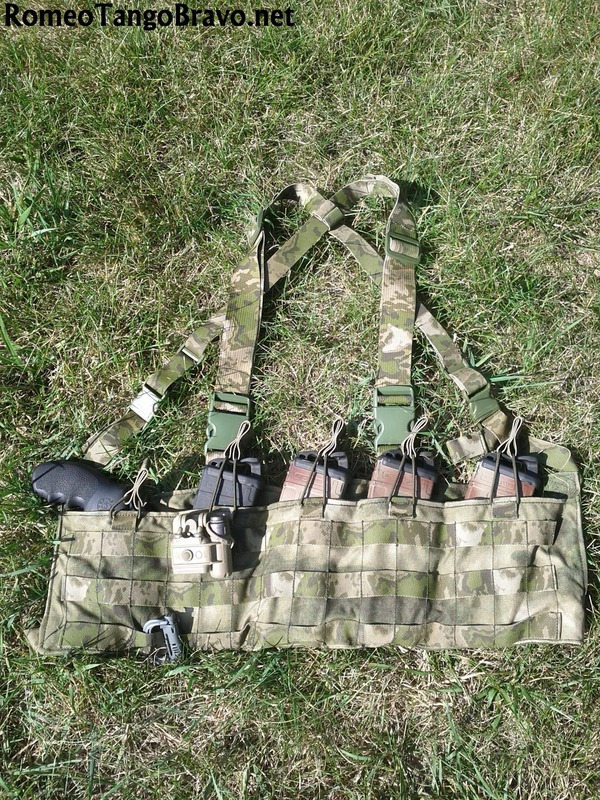 I chose the X-Harness; my experience is that the X-Harness doesn't twist and bind as much as a H-Harness especially when you start to add slings, backpacks, etc. You also have the choice of either Standard or 'Pull-Forward' Lat Straps. I have used the 'Pull-Forward' design before and found it very efficient so kept the routine. Like I mentioned above the two outside pockets are larger to support a radio or sidearm which appealed to me greatly. I had intentions to use the pocket for a sidearm but remembered back to my days in the Army when I would be tossed a hand held radio for secondary communications as we dismounted. I always ended up stuffing the radio in my cargo pocket (like a rube) until I finally ordered a radio pouch. 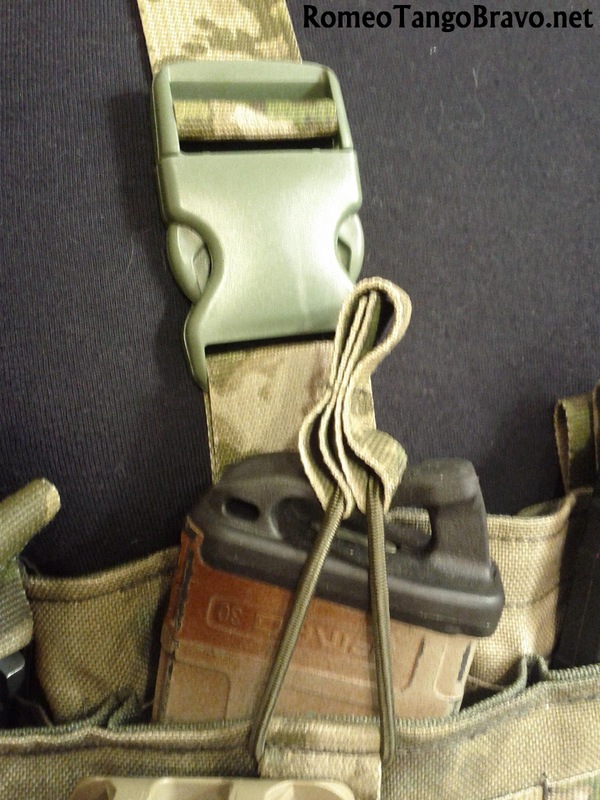 With the Recon/LE if I'm ever tossed a radio (or water bottle) I have a built-in solution for storage. I have not used the Recon/LE as much or as hard as many of the end users that Beez Combat Systems caters too, but I am a believer in their equipment. During the DPMS Outbreak: Omega 5 Shoot I wore it all day without any discomfort or need to adjust. While others were down grading their loadouts throughout the day I found that my initial loadout was already lightweight and streamlined. Being so low profile the Recon/LE wasn't in the way while on the ground or in vehicles. 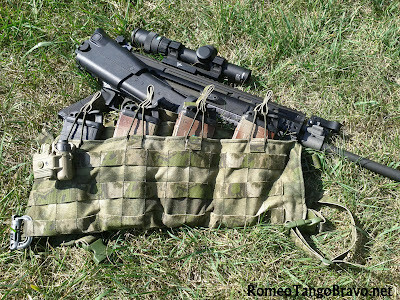 As a testament to the harness and hardware the chest rig didn't shift or need any major adjustments throughout the day. 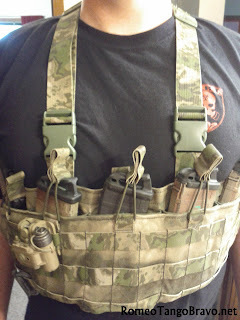 I hope to wear the Recon/LE Chest Rig at a future Carbine Class in an attempt to further define my needs. I found that drawing a sidearm from the enlarged side pocket was a bit difficult due to the position of the weapon in the chest rig. I have come to the conclusion that a holster is an infinitely better option but the enlarged pocket can be used in a pinch with success. 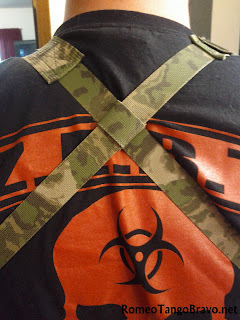 If you are looking for a lightweight magazine carrying solution for an AR-15 (or any other weapon platform) you should give Beez Combat Systems' Recon/LE Chest Rig a serious look. Did I mention you can get it in nine different colors? After all; getting a quality rig in the patter/color you want is just icing on the cake. You can pick one up at Predator Armament along with other BCS products.